Situated in Albufeira, this air-conditioned villa is set 1.7 km from Old Town Square. It provides free private parking. Free WiFi is offered throughout the property. 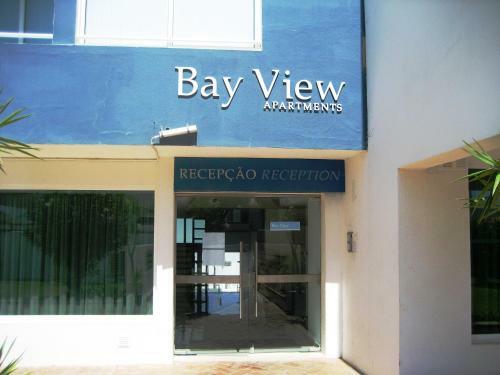 Offering a seasonal outdoor pool and sun terrace, Bay View Apartments is located in Albufeira in the Algarve Region, 200 metres from Old Town Square. Fisherman's Beach is 500 metres from the property. Free private parking is available on site. Located in Albufeira, Solar dos Vilarinhos offers access to an outdoor swimming pool and a restaurant. 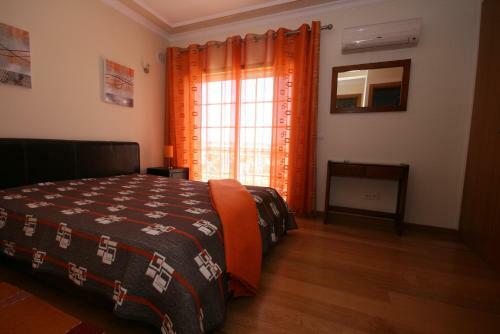 The unit is 3.8 km from Albufeira’s Old Town centre and a 6-minute drive from Oura Beach. The self-catering apartments feature free WiFi. Situated in Montechoro, Mirachoro I Apartamentos – Albufeira offers spacious apartments with balconies. The hotel features an outdoor pool, a garden and a courtesy bus to Praia da Oura Beach. 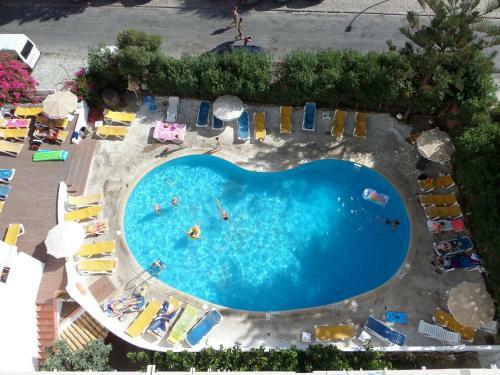 This resort is 1 km from Albufeira’s beaches and is a 15-minute walk from the historic quarter. Miramar offers an outdoor pool, and air-conditioned apartments with balconies.